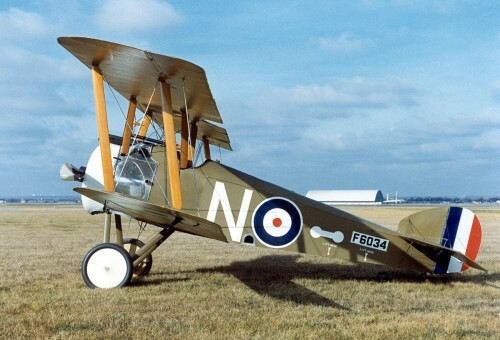 The Sopwith Camel was a British World War I single-seat fighter biplane introduced on the Western Front in 1917. It had a combination of a short-coupled fuselage, heavy, powerful rotary engine and concentrated fire from twin synchronized machine guns. 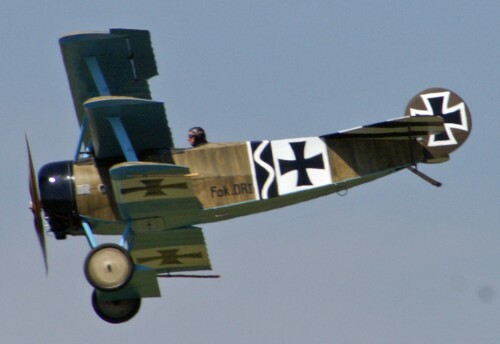 The Camel was credited with shooting down 1,294 enemy aircraft, more than any other Allied fighter in the First World War. I just want to know how they made so much aircraft back then. Oh, right, Snoopy flew one of those.